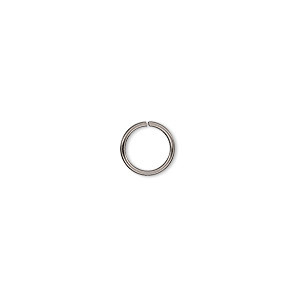 Jump ring, stainless steel, 7mm round, 5.5mm inside diameter, 20 gauge. Sold per pkg of 50. Item Number: H20-A2176FN Have a question about this item? Jump ring, stainless steel, 7mm round, 5.5mm inside diameter. 20 gauge. Sold per pkg of 500. 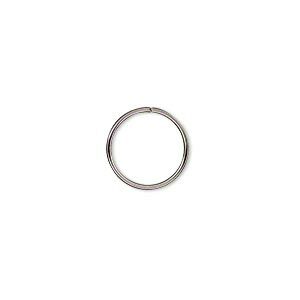 Jump ring, stainless steel, 3mm round, 1.5mm inside diameter, 20 gauge. Sold per pkg of 50. Jump ring, stainless steel, 12mm round, 10.4mm inside diameter, 20 gauge. Sold per pkg of 50.